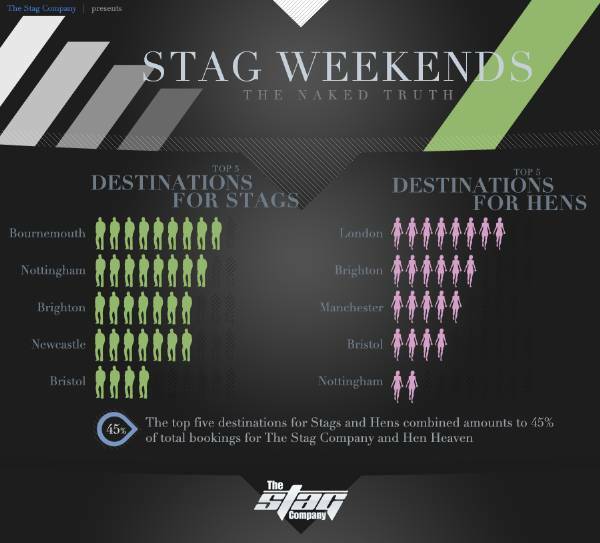 It’s the final week of our look at our new Stag Company infographic, and today we’re looking at the five most popular stag weekend destinations over the past five years. We’ve taken our data from our bookings between 2008 and 2012 to work out the most popular stag do destinations. 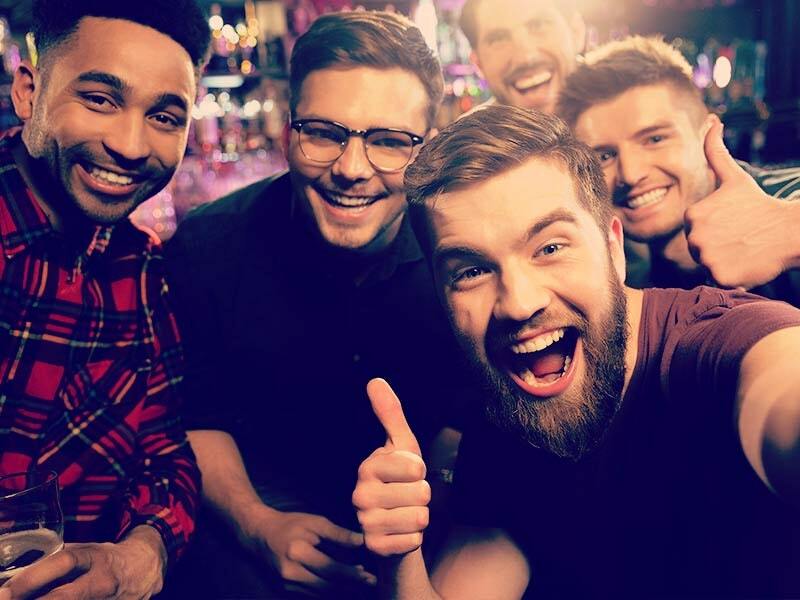 It may be no surprise to you to hear that Bournemouth dominates the top spot, as it has long been one of the most talked about cities for stag parties. The beaches must have something to do with this, as there is nothing better than spending a day at the beach before hitting the town in the evening. Bournemouth’s wide range of restaurants, bars, pubs and clubs offer more than enough choice and variety for a weekend of debauchery, and although locals may not take too kindly to the popularity of their city for stags, it helps the local economy immensely. Second place goes to Nottingham, a thriving university city and a great place for a good night out. The amount of activities available in Nottingham also helps to make it our second most popular destination. Third in our top five is our delightful home town of Brighton! 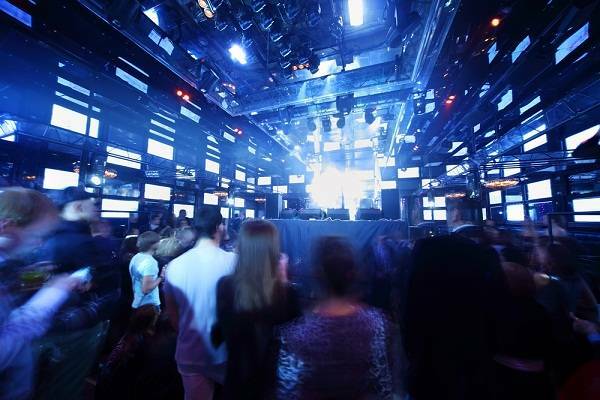 We put this down to a heady mix of good night life, a decent array of activities and also some of the most colourful characters and events you’re ever likely to see. Following in fourth place is Newcastle, which has been made more prominent on the stag do map by the recent MTV series Geordie Shore. 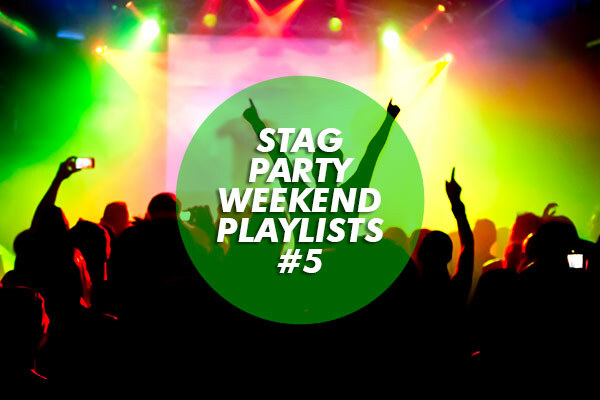 It has long been known for a good night out, and as this becomes more well-known we’re seeing more and more groups booking Newcastle stag weekends. Bristol makes up the fifth and final place on our top five, and we think this is largely down to the West Country Games that you can make part of your stag weekend. With 10 games to be played including the Cider Run and Drunk Pub Skittles, you know you’re in for one hell of an afternoon! 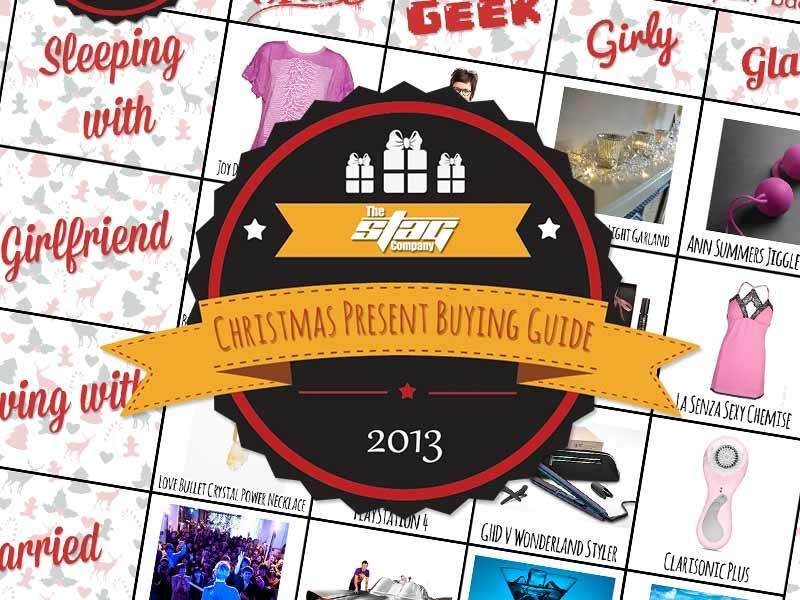 We’ll be releasing the full infographic in the New Year so make sure you’re subscribed to the blog, or that you follow us on Twitter and like us on Facebook!